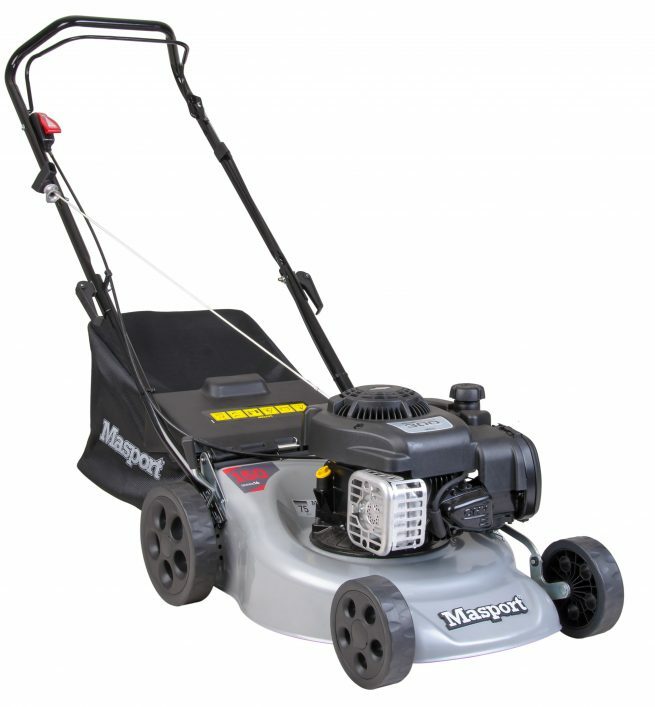 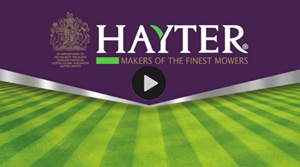 This is Masport’s entry-level Petrol Engine Mower. 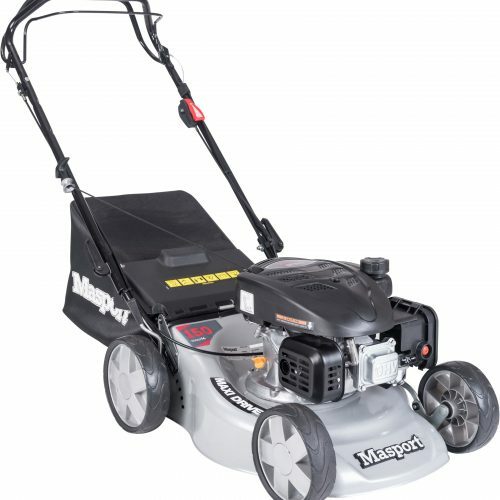 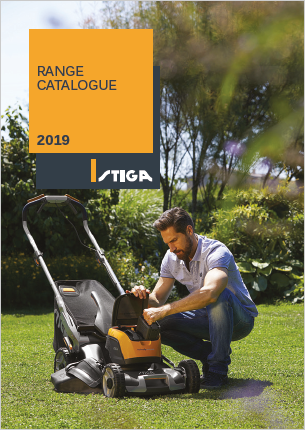 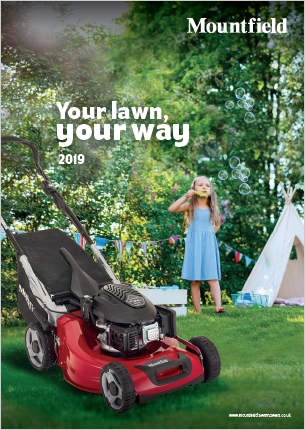 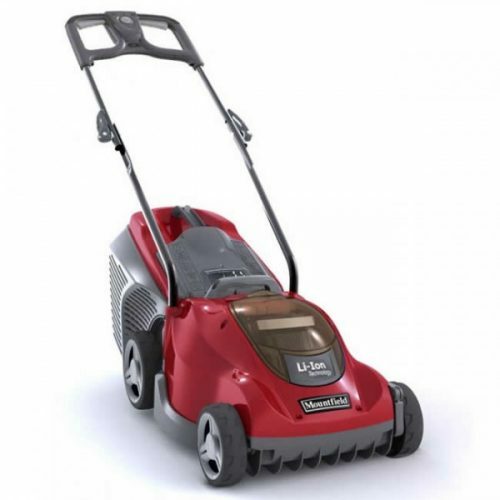 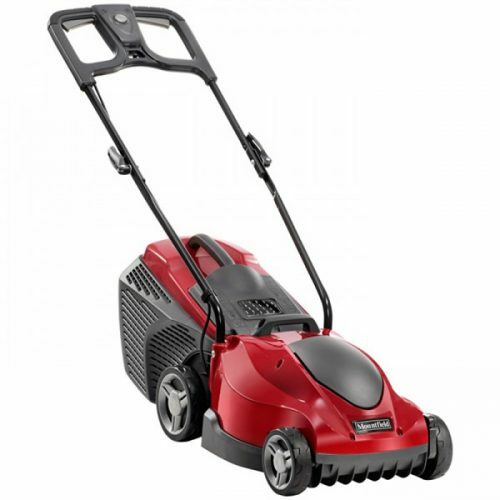 Powered by a 123cc Loncin Engine, this 16” (42cm) Steel Deck Rotary Mower with a single ‘Bar Blade’ is great for a small lawn, and you can even Mulch with it. 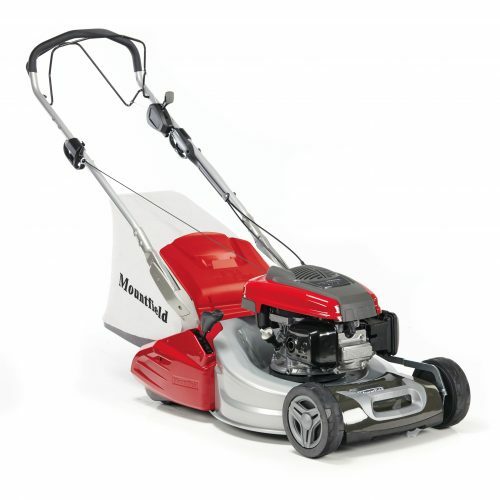 Single lever height adjuster makes it easy.